While DeBrick can recover most bricked devices, recovery is not guaranteed. Not all devices can be recovered. User assumes all resposibility for their devices will using this software. Just Add Software provides this software as-is with no warranty or guarantee of recovery. 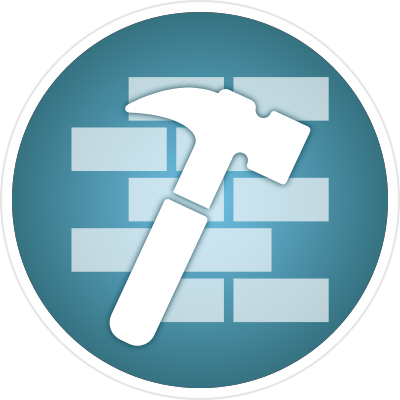 Improper use of this software can permanently brick devices and turn them into door stops.